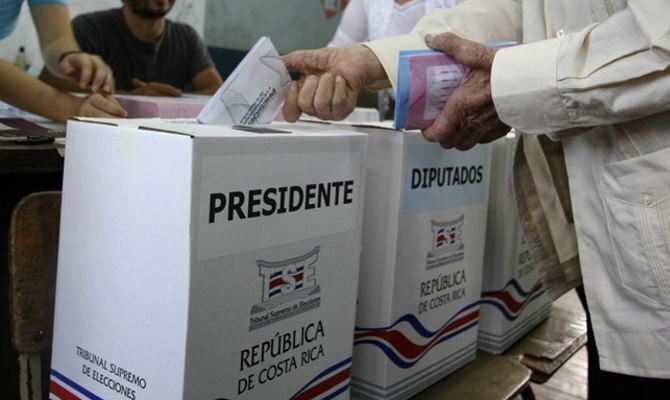 Home 2014 Elections Will Costa Ricans Bother To Vote? 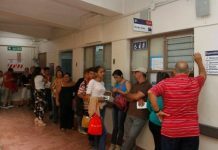 Will Costa Ricans Bother To Vote? In three days Costa Ricans are being asked to choose their president. But how many will actually bother vote in what some are calling a “one horse” race. 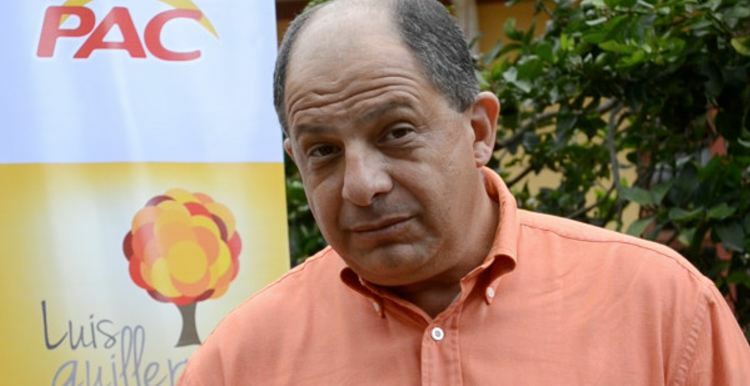 On Sunday, April 6, Luis Guillermo Solís is expected to result victorious in the run-off election after the ruling party candidate, Johnny Araya, quit campaigning last month. 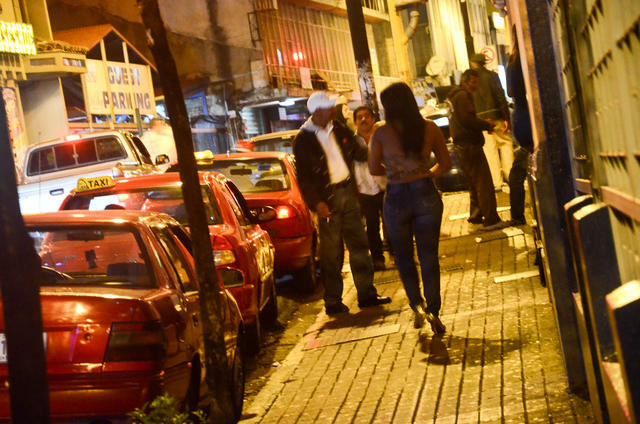 Since his nomination in February 2013 as presidential candidate for the Partido Liberacion Nacional (PLN), Araya was regarded as a shoe-in, the winner of a slum-dunk election, giving the PLN a third consecutive term, a first in Costa Rica’s recent political history. In 2010, the election of Laura Chinchilla, broke the “alternating” rule of the country between the Partido Unidad Social Cristiana (PUSC) and the PLN that had occurred for decades. The PLN rule was expected to continue in 2014 with Araya. But the winds of change were stronger than expected. 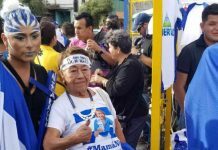 Solís surprised pollstters by coming in ahead of Araya in the February 2 elections, although neither of the two front runners obtained the required 40% of the popular vote. And for the second time since 1948, the presidential election would be decided by a run-off vote. In 2002, another Araya (Johnny’s brother) lost to Abel Pacheco in the second round. 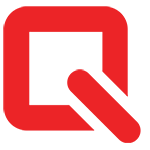 Making history also was the March 5 “withdrawl” of Araya from the presidential race. Costa Rica’s political constitution does not allow for a presidential candidate to resign, requiring Araya to remain on the ballot. Despite their candidate not campainging, PLN sympathizers continued the campaign and theoretically Araya could win. A comment by a reader of the Q summed it up this way, “Araya may just get more votes than he would have if he had kept campaigning. It appeared that the more he campaigned, the more unpopular he became. If he had continued his run, the recent story about his accepting favors from someone who received government contracts would have been a major scandal, but instead it is only yesterday’s news“. 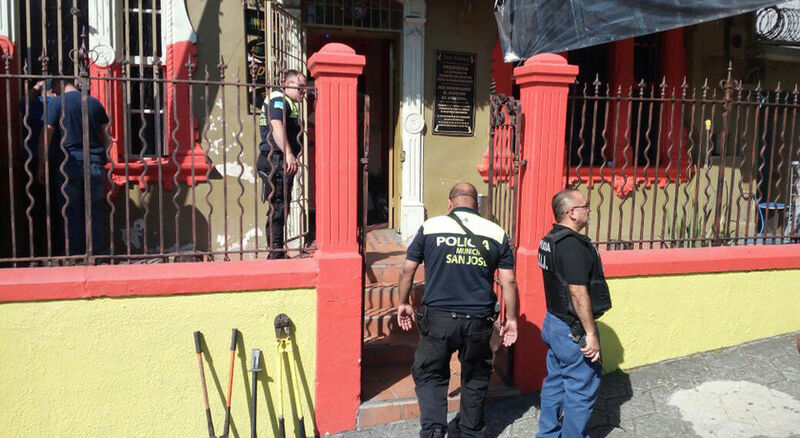 The Solís win will the first for a Partido Accion Cuidadana (PAC) presidency, a party that was founded in 2000 by ex-liberationists discontent with the prevailing corruption of the PLN. Led by economist Otton Solís (no relation to Luis Guillermo), the PAC provided opposition to the two-party system, earning 26% of the vote in 2002 and losing the presidency in 2006 by small margin (less than 1% of the vote). 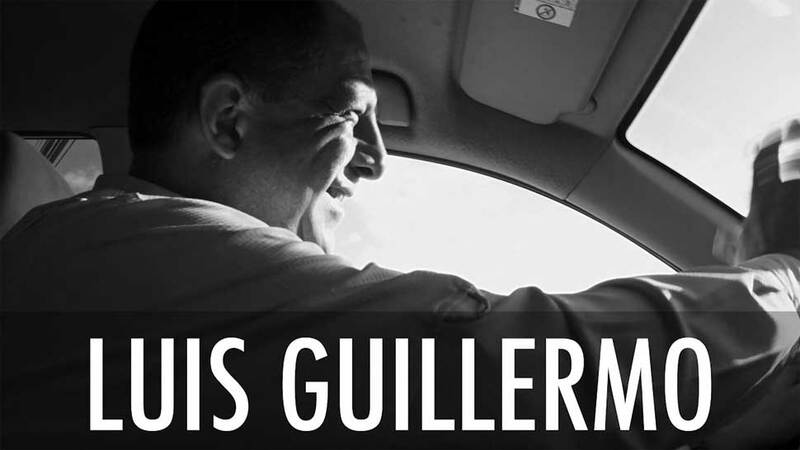 Luis Guillermo is an academic and former diplomat who has never been elected to office, wooing voters with his promises of improving infrastructure, overhaul health care and stamp out corruption. If (when) elected President, Solis will face a divided Legislature and grapple with growing government debt that totals more than half of Costa Rica’s gross domestic product. Moody’s Investors Service, which rates Costa Rica a cut above speculative grade, revised its outlook for the country to negative from stable in September, citing fiscal concerns. Solis, 55, has said he will not present fiscal reforms aimed at boosting tax receipts for two years if he wins but he told Reuters he would lay the groundwork by combating tax evasion, government waste and contraband. “If there is anybody from the PAC who has an ability to make alliances and make deals across parties, it’s Solis,” said Michael Shifter, President of the Inter-American Dialogue. Solis also has said he hopes to attract new businesses to set up shop in Costa Rica’s booming free-trade zones, which have enticed the likes of Intel Corp and Hewlett Packard.